Luxury hotel COMO Metropolitan London is developing luxury residences beside its Mayfair hotel, which will complement its existing hospitality offering. 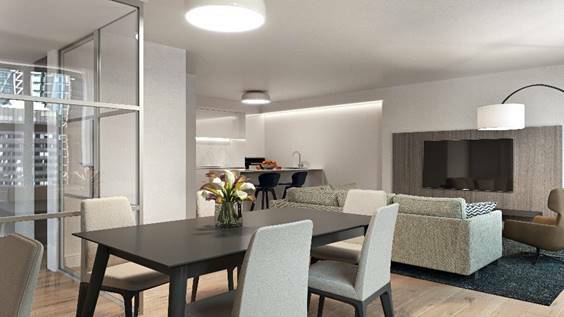 The 10 luxury private apartments will open this June, and are ideal for long or short stays in London for travellers on business or family trips. The residences feature two-bedroom units, and residents will have access to the same five-star facilities and services as the hotel. There will be 24-hour room service and daily maid and laundry services. A 24-hour concierge will be on hand, and residents will have access to the hotel’s wellness centre, a gym, and priority reservations at its Gridiron or Nobu restaurants. The apartments feature open-plan living and dining areas, while an entertainment area has natural wood floors and furniture. The kitchen is fully equipped with Lauren Nicholas kitchen brand appliances, marble counter-tops, and breakfast-bar seating. The residences are located adjacent to the hotel, and will have a separate entrance on Brick Street. 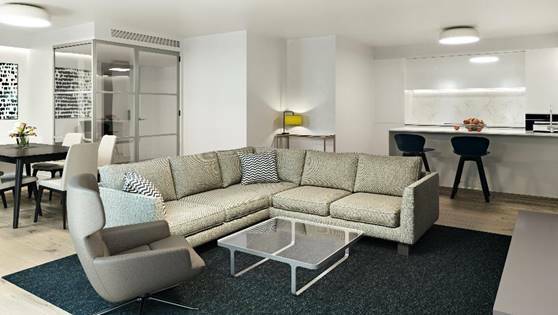 Both buildings are in the prestigious Mayfair neighbourhood and are opposite Hyde Park, with easy access to all major rail links. The hotel and residences are part of the Singapore-based COMO Group by local businesswoman Christina Ong. Together with her husband, Ong Beng Seng of Singapore-listed Hotel Properties, they have developed prime residential developments in Singapore including Four Seasons Residences and Tomlinson Heights.